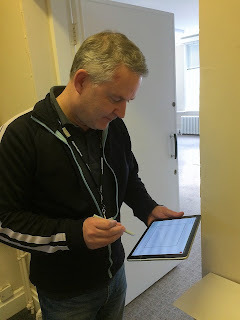 Beta testers for asbestos software Alpha Tracker will be available to download and install Release 30 beta 1 from today. If you would like your asbestos consultancy to be a beta tester for Alpha Tracker, do get in touch. 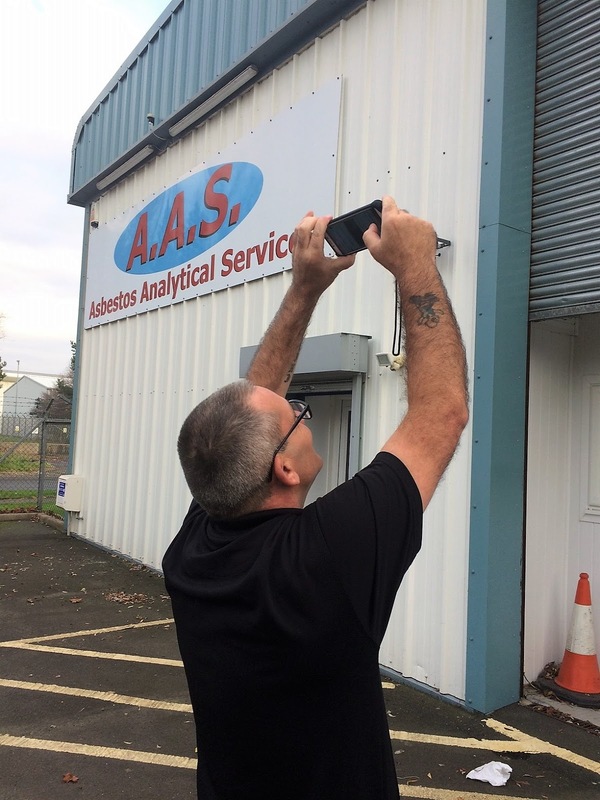 Welcome Asbestos Analytical Services of Prestwick to the Alpha Tracker family! AAS offers asbestos air testing, asbestos identification, asbestos sampling and asbestos surveying services to their clients in Scotland and beyond. They have chosen asbestos software Alpha Tracker to improve their efficiency and productivity. 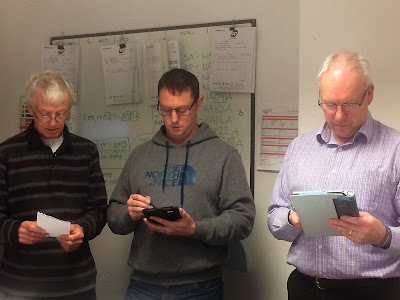 Here are some of the photos that our Alpha Tracker trainer Kim took during the training session. 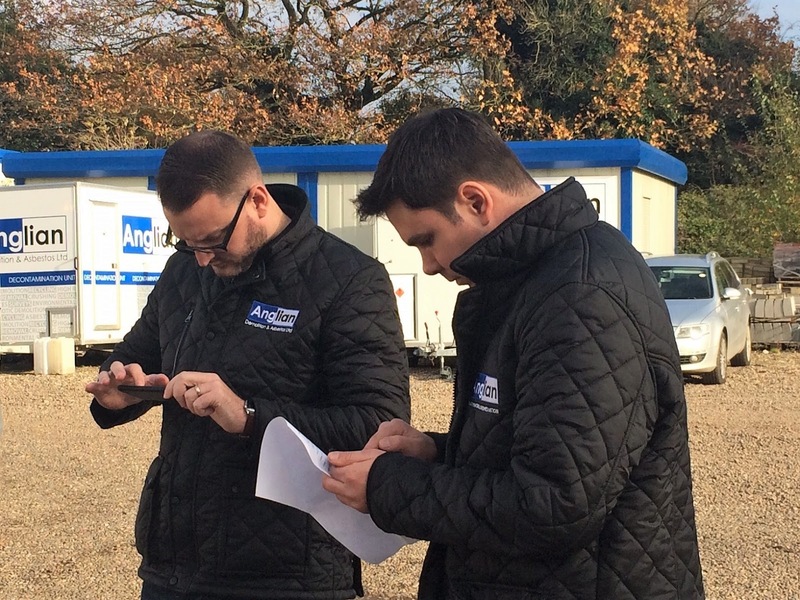 Did you know we offer free on-site training to all new Alpha Tracker clients? Alpha Tracker training is actually fun! 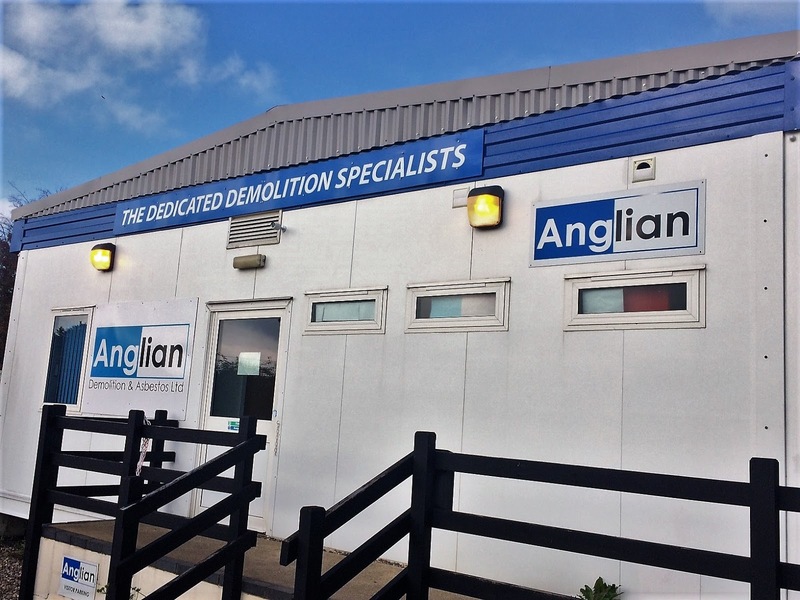 Norfolk-based Anglian Demolition & Asbestos are the latest asbestos consultancy to turn to asbestos software Alpha Tracker. Anglian offer the full range of asbestos services to their clients, from demolition projects right through to asbestos surveying with everything in between! 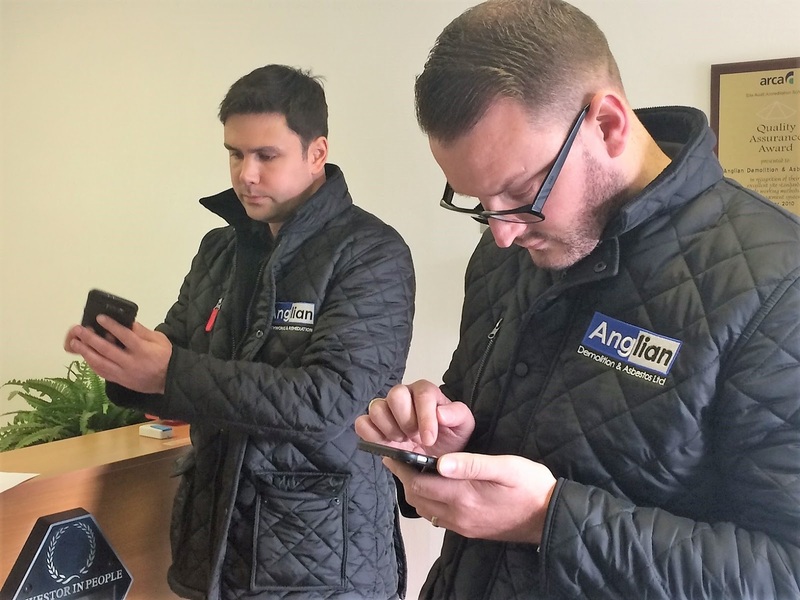 Asbestos software Alpha Tracker will enable Anglian to improve the efficiency of their asbestos surveying department in particular with site data collection on smartphones and tablets, and automated asbestos report production back in the office. 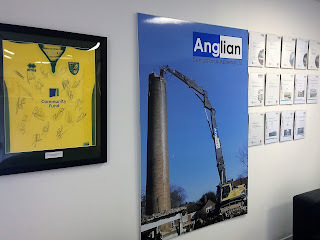 Thanks to all the Anglian staff who made our trainer Kim most welcome. Here are some of the photos she took during the training day. 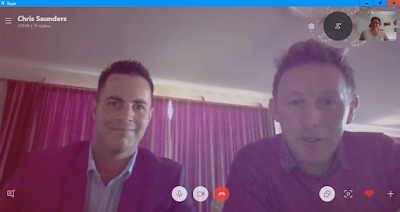 Hazmat Testing and Remediation receive their Alpha Tracker training - by Skype! We posted a little while ago to say that Hazmat Testing and Remediation had chosen asbestos software Alpha Tracker for their business. 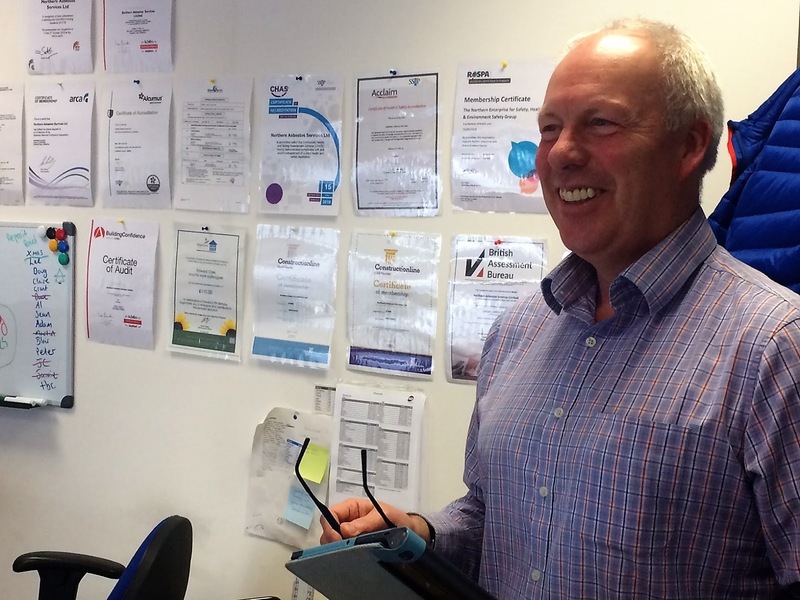 Judy has just completed their training via Skype so they are now fully live. Here is a photo of Chris and Jonny from their training session. If we can help your asbestos consultancy to implement the market leading asbestos software, Alpha Tracker, do get in touch (Aus/NZ or UK). 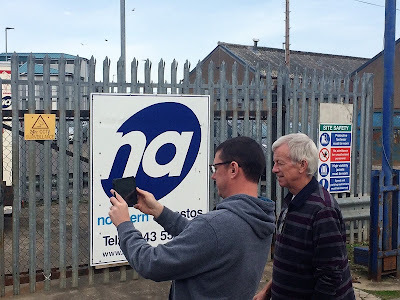 Our Alpha Tracker trainer Kim has just returned from a trip to the Elgin to train the asbestos surveyors and admin staff at asbestos consultancy Northern Asbestos Services Ltd.
Northern Asbestos provide the full range of asbestos services including asbestos surveys and asbestos removal. 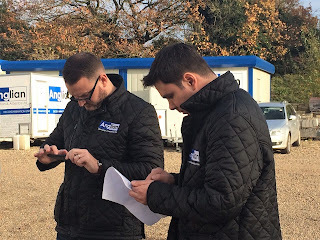 They are fully qualified and accredited to all of the necessary standards for their clients' peace of mind. 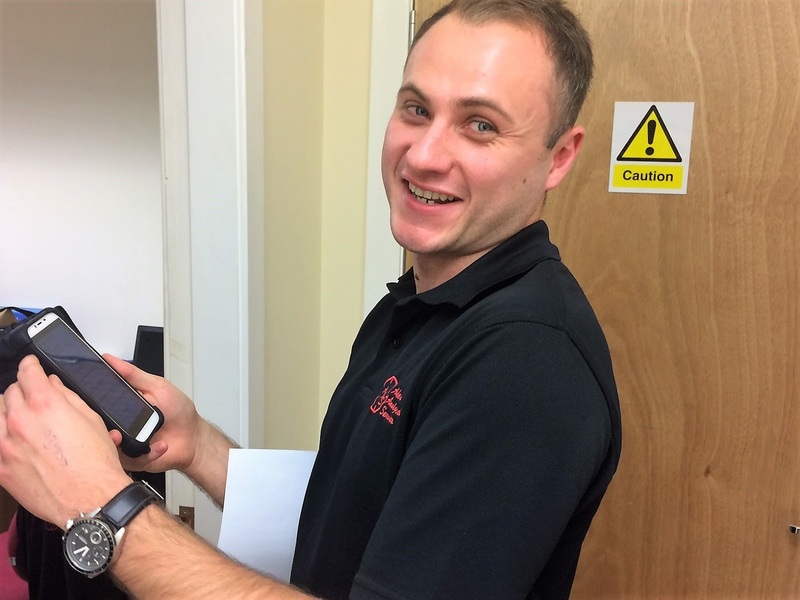 Here are some of the photos that Kim took during the Alpha Tracker and Tracker Mobile asbestos software training sessions. Welcome on board Northern Asbestos! 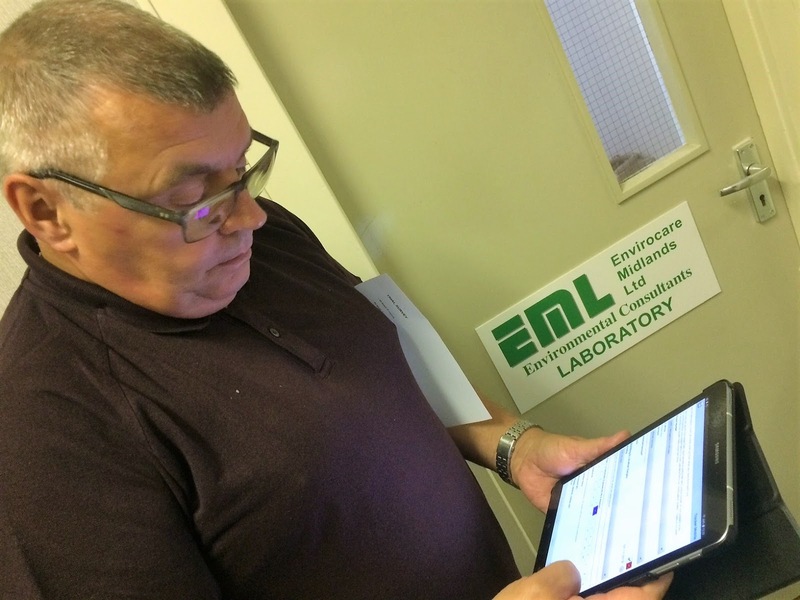 Long-established and respected asbestos consultants Envirocare have chosen asbestos software Alpha Tracker to improve their efficiency and the service they offer to their clients. Envirocare was established in 1979 and they are based just outside Birmingham. They provide the full range of asbestos advice, analysis and monitoring services. 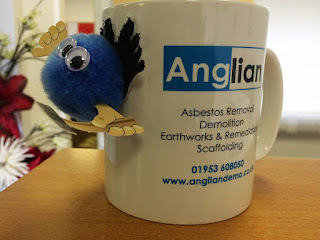 Their work covers the whole of the UK and their consultants offer clients confidential professional guidance and assistance to ensure they comply with current health and safety and environmental legislation with special reference to the “Control of Asbestos Regulations 2012” (CAR 2012). 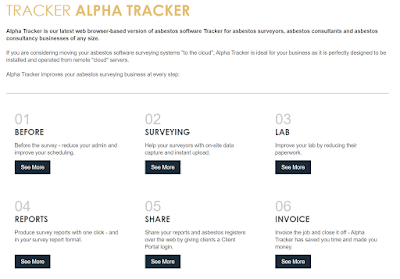 Welcome to the Alpha Tracker asbestos software family! 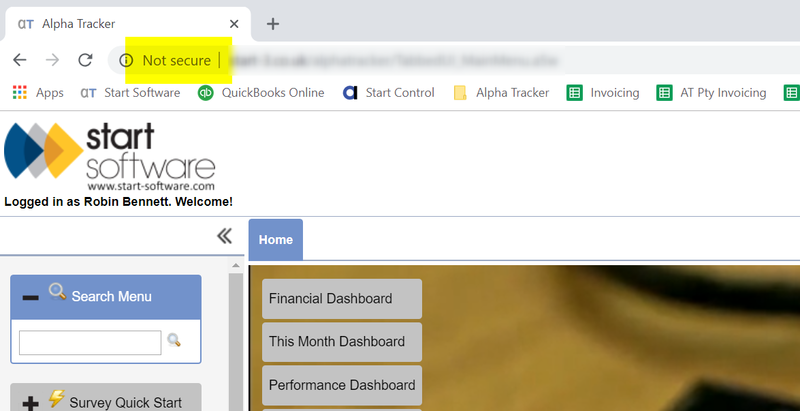 What does Chrome mean by "Not secure" on an Alpha Tracker site, and what can I do to fix it? 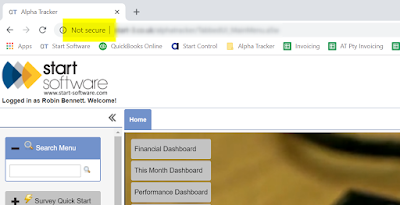 Google Chrome has started reporting websites as "Not secure" and even some Alpha Tracker asbestos software users have seen the message. What does it mean and what can be done about it? When a web browser makes a connection across the Internet to a web server it has to make a connection to send and receive data. 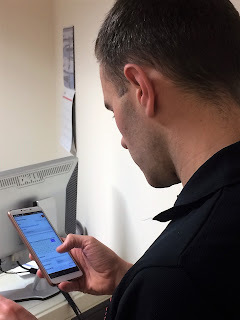 This connection has traditionally been made such that the data has been in "plain text" (unless a site specifically required data to be encrypted, for example on bank sites or when sending credit card numbers). Sending and receiving data in plain text gives a theoretical risk that a hacker could intercept information in transit. The analogy is a telephone call made between two phones where someone with enough knowledge could (in theory) "tap" the wire and listen in to the call. 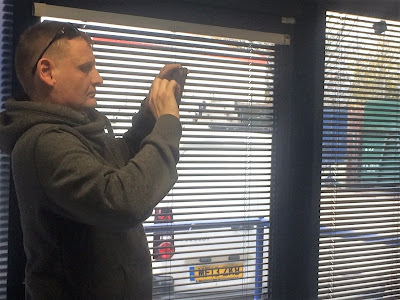 The alternative to a plain text connection is an encrypted one, where data is sent and received in encrypted form and a hacker would be unable to intercept information in transit even if they made a determined effort. Google has decided that it is wise for all Internet web browsing to be encrypted and so has started to show the warning for sites not using a secure connection. How can I remove the warning from our Alpha Tracker? It is really simple to remove the warning. Your company needs to buy an "SSL Certificate" which will enable us to encrypt data sent and received by your Alpha Tracker web server. 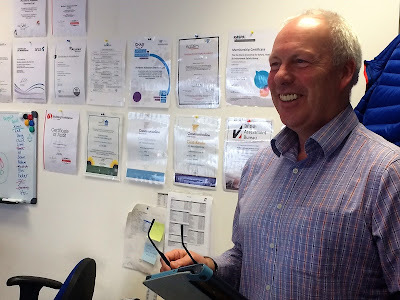 There is a small set-up charge for us to add the certificate to your system and we can also give you advice about the purchase of the certificate, too. Contact our Support Desk for more info. Our Alpha Tracker Support Desk has returned a mixed set of results for October 2018. On the positive side, we solved 95% of high priority customer issues within 2 hours. That's pretty amazing. On the negative side, our performance for resolving lower priority problems within the timescales set by our customers dropped to 81%, the lowest it has been for a year. I suppose that's still pretty good... but not as good as we aspire to! 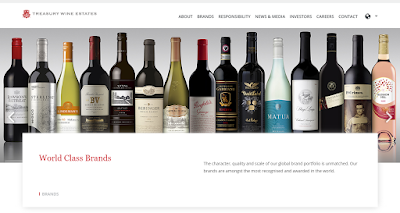 We're delighted to be working with the world-famous Treasury Wine Estates on a software project to boost their ability to collect data from vineyards during the grape growing season. 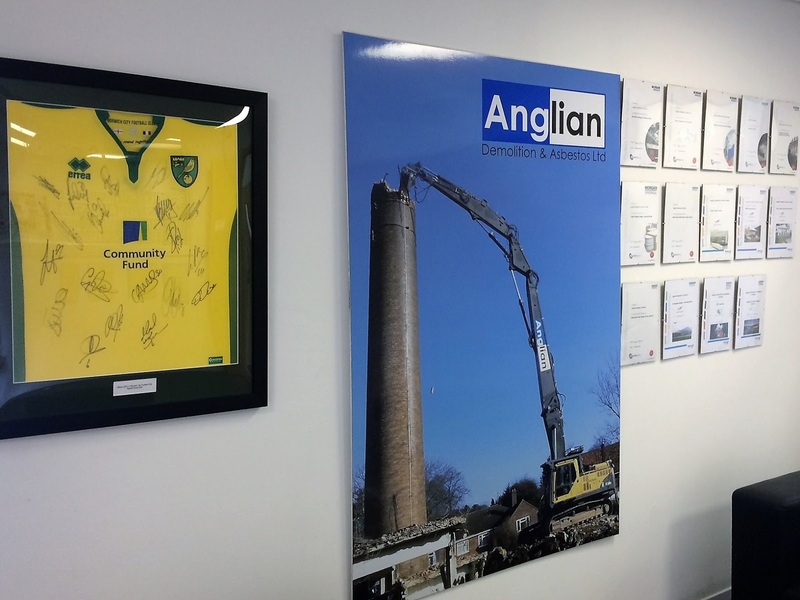 For nearly 20 years now we have specialised in site data capture applications - can we help your business too?